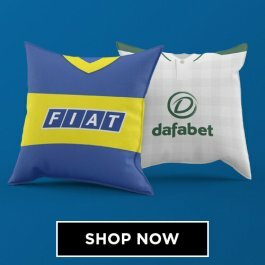 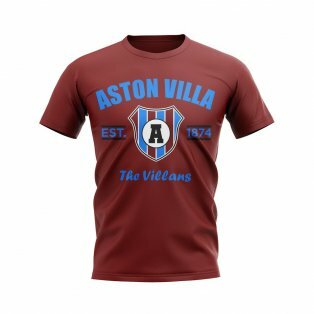 Such is the popularity of Aston Villa and the size of their support that an extensive range of training kit and leisure wear is available to buy. 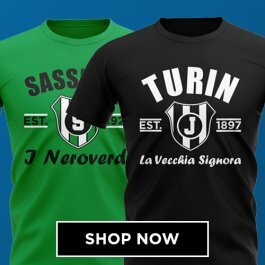 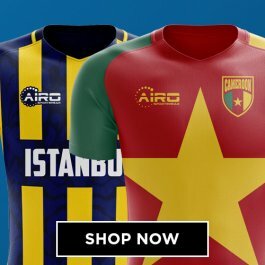 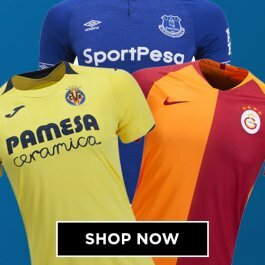 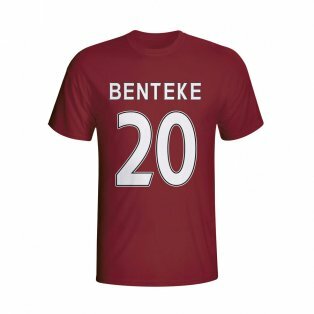 At UKSoccershop, we stock the full range which includes t-shirts, tracksuits, polo shirts, jackets, hoodies, sweat tops, training jerseys, trousers and lots more. 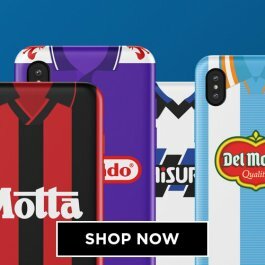 Everything we sell is 100% authentic and licensed. 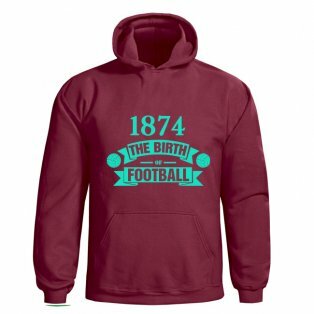 Our full range of items can be personalised with your squad number or initials, making it a fully authentic product just like the players wear and the perfect gift for that special Villian in your life. 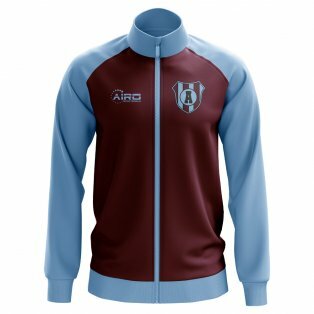 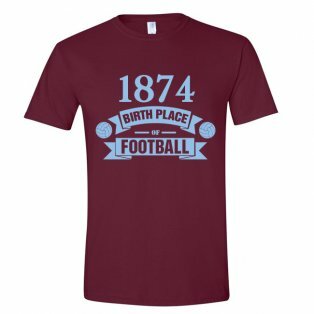 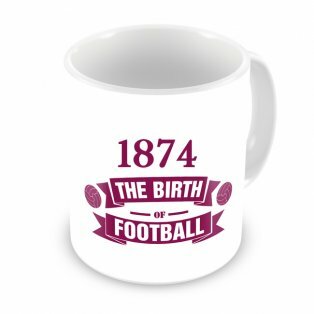 All merchandise is available in a wide range of colours, with claret, navy, white and grey the most popular colours for Aston Villa supporters.